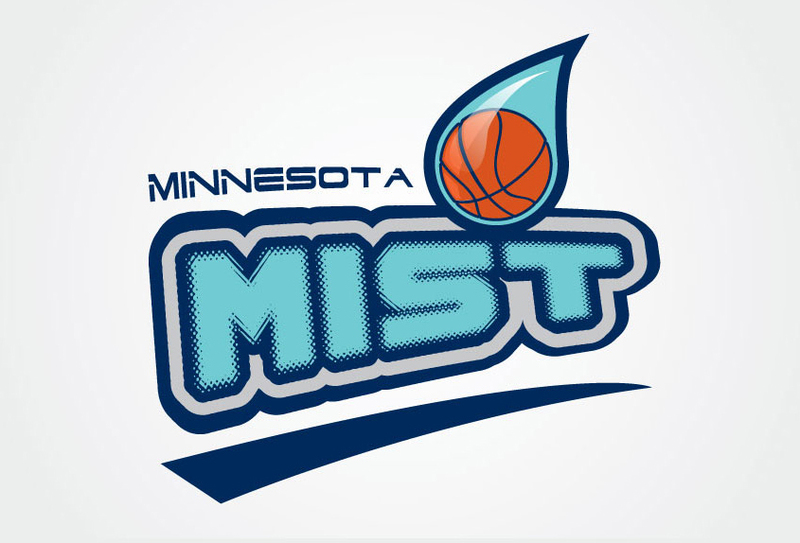 The Minnesota Mist, formerly of the Bikini Basketball Association and Beautiful Ballers league selected my logo and it was chosen to be the face of the team. 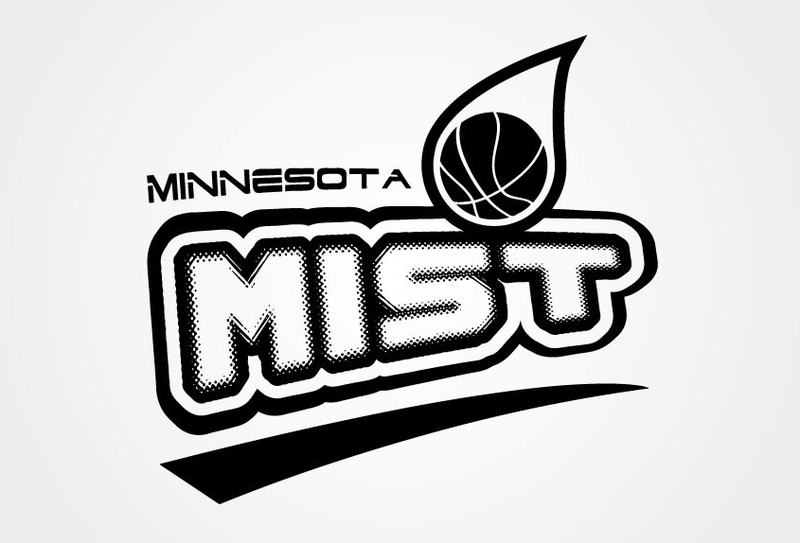 This logo was used throughout their promotions and even on their uniforms. It's not often that you get to create a professional sports logo, but this team represented the perfect opportunity.